Also, news of their newest canned release. Last Monday night was riddled with losses. First, I lost at several rounds of Mortal Kombat. And then, I lost at Mario Kart. I never lose at Mario Kart. And finally, after 30 sweat-inducing, swear-word-fueled minutes spent shooting zombies in House of the Dead 2, rounds away from destroying The Emperor (a really, really big boss), there was a power surge. And the game restarted. I would have left Cidercade with my head in my germ-covered hands, if it hadn’t been for a consistent bright spot throughout all of this: their Kind of a Big Dill cider. The cider, made using Washington apples and dill pickle juice, sounds weird. And maybe it is a little bizarre. But it’s also balanced and delightful and worth a try. Mutawe made it anyway. And it wasn’t terrible. Apple juice is fermented, and then dill pickle juice is added, and then more apple juice is mixed in to balance it out. What kind of dill pickle juice? “The good kind,” says Mutawe. Vague, but let’s roll with it. The outcome: a semi-sweet and smooth, apple-y beverage with a hint of dill. The cider, which is a whopping 10% ABV, is part of their small batch and experimental draft offerings. The full list is available online and is updated in realtime, so you always know what they have. 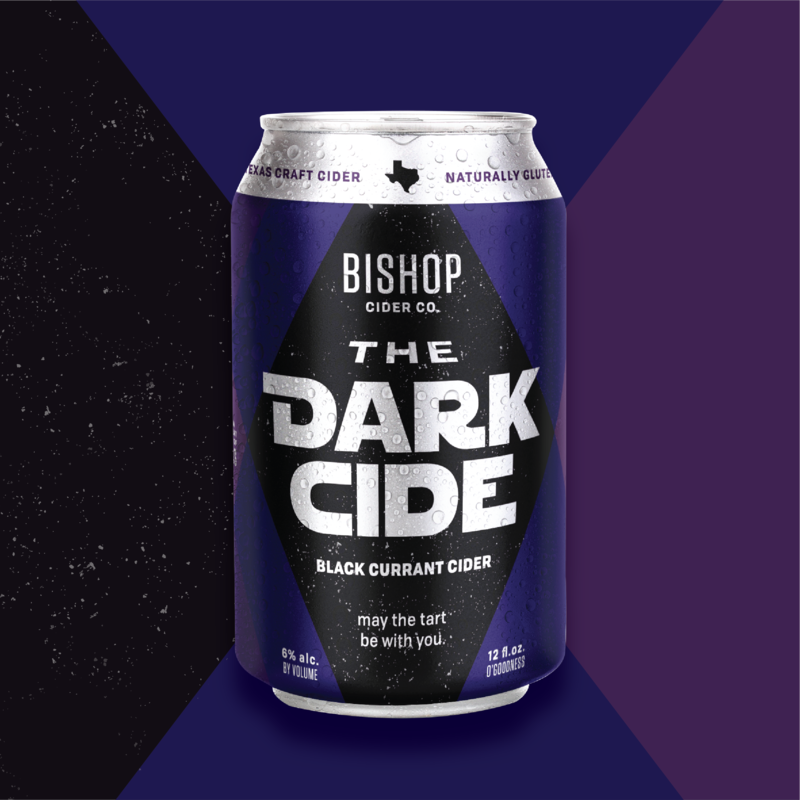 While Kind of a Big Dill may not be suited for mass production, Malone says that the cidery is about to can their tart black currant brew, The Dark Cide. “We’re still waiting on the cans to show up,” he says.